Suitable for those who have previously studied Ballet (recommended Grade 3 /4 or above), with a good grasp of basics, who want to work at a faster pace and more intricate combinations. It is advised that you are familiar with steps such as, glissades, jetes, sissonnes, arabesque and attitude lines, pirouettes, balances, full plie in all positions. Ballet is a great way to keep fit and tone your body, whilst also strengthening and increasing muscle flexibility. 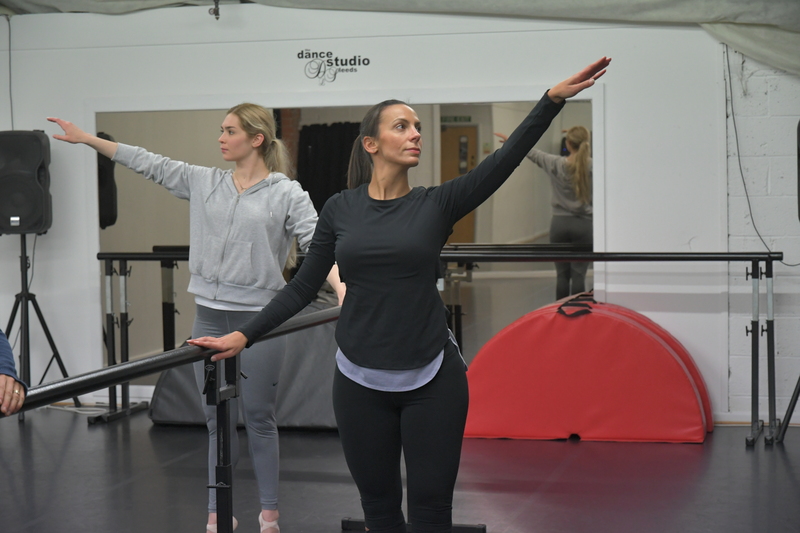 Tutor Bio Deborah’s professional training began full time from the age of 14 in the Lower School and then the Upper School of the Urdang Academy when it’s home was in the heart of Covent Garden, studying multiple genres of dance with a strong foundation in Ballet and Jazz. 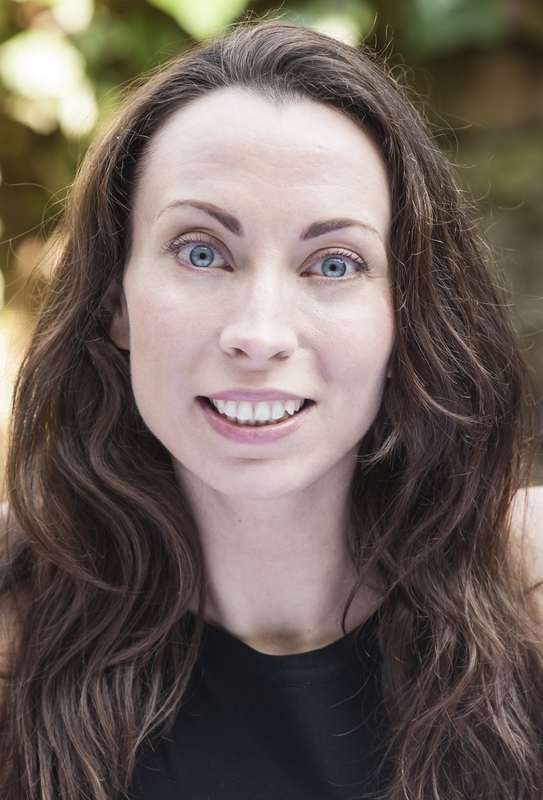 Since then Deborah has performed and taught in London and now, after a move to West Yorkshire in 2015, teaches freelance across Leeds and runs her own dance school, Deborah Hoskins Dance. Deborah is a fully qualified teacher with the ISTD and loves to share her passion for dance with both children and adults.